"In 2006 I enrolled into NZ Sports Academy to better my rugby skills. I didn’t know what to expect, all I knew was I wanted to succeed in rugby. At the Academy, we lived and breathed rugby… literally! Starting 7am on the dot (there were punishments if you were one minute late) with Shaun Tata, we hit the gym with strength and core training, all rugby-related, then by 9.15am we’d be all showered for a 15 min breakfast then straight into the classroom to learn all rugby fundamentals. After lunch we hit the field for the rest of the afternoon, working on fitness, drills, skill work and games, breaking down every little drill such as passing a ball and tackling. This was all a huge shock to me. Darrel and Shaun (our coaching staff at the time) broke us into pieces, mentally and physically, but we learned to love the toughness. I cannot explain how much I enjoyed having them as coaches, pushing us to the absolute limit to get the best out of everyone. It truly amazes me how much knowledge they have of the game, which they broke down into steps to give us a better understanding. After graduating in 2007 at the Academy, I moved to Australia to succeed further in my rugby career with the Surfers Paradise Gold Coast Dolphins, but really struggled to do so due to injury after injury. I got back into the gym for rehab and to focus on my weak points. Since day one at the Academy I always loved being in the gym, smashing PBs, learning the correct form and techniques in lifting, and seeing great results in your body. Darrel and Shaun taught us how to look after our bodies from injuries and because of that, I had a speedy recovery. By the end of my recovery, I decided to change codes and challenge myself with the discipline and dedication of Bodybuilding and Powerlifting. With the mental toughness and dedication I inherited from the NZSA, I took everything I’ve learnt into my preparations and succeeded numerous times. I am a scaffold supervisor currently preparing for the Australasia WBFF Championship and hoping succeed to WBFF Worlds next year in Las Vegas. 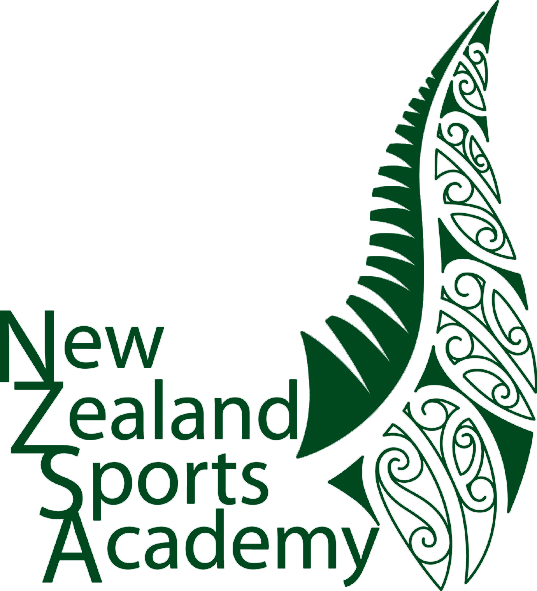 I strongly recommend anyone to join the NZ Sports Academy as it has had a huge impact on my life."